Today, I would like to join the rest of the world in celebrating International Women’s Day while acknowledging how the introduction of mobile phones has helped hastening development among women in Kenya. 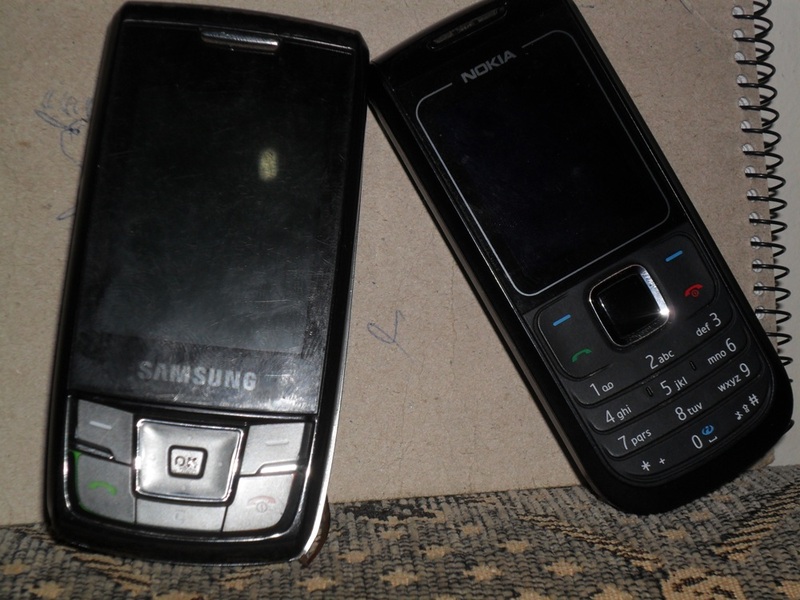 I want to acknowledge the role of mobile use among women of Mathare Valley. Most women use the phone for communicating and money transfers. The use of social network is not very popular with older women. The most popular social network is Facebook especially amongst young ladies. From Mlango Kubwa to Kiamaiko it is estimated that 1 out of 7 women have access to mobile phone. I met a group of women and when I asked them what they will choose between a mobile phone and laptop, many preferred the cell phone. The most preferred handset is Nokia while handsets from China are preferred for their affordability. Women with access to mobile have greater chance of having more social support base and feeling safe than those without. Take a case of the lady who was nearly raped by the neighbor, she found it convenient to call for assistance and within twenty minutes she was on her way to the hospital and one later she was at the police station. In fact the use of mobile phone has really helped bridge the digital divide that nearly hampered access to internet for sometime. Computer and access to internet was expensive beyond the reach of many slum dwellers. Given that women control social and economic life of most slums, the mobile phones have helped facilitate communication and other transaction. Mary Muthoni is a member of three merry-go-round scheme. She does not have time to attend the three meeting at once. In one of the saving scheme, she makes her contribution through the Mpesa. She now preferred saving her money in her phone as opposed to the bank since it is less cumbersome. This has helped her save time and money. The illiteracy among women has not deterred them from the use of mobile phone. The handsets are easy to use as opposed to computers which require training on basic skills plus expensive infrastructure for the initial set up. Maybe the next step will be to ‘train’ people on the use of Twitter and YouTube even though corrupt, dictatorial and authoritarian African states have became allergic to the social network. The theme for 2011 is Equal access to education, training and science and technology: Pathway to decent work for women. While all slums have similar characters and challenges others will always require a deeper understanding of the area, its people and culture. I have met very many development workers who have worked in Kibera, Korogocho, Mukuru area but when they come to Mathare Valley they are forced to change their strategy. I am proud and I like my community (Mathare Valley) very much. People are very friendly and receptive to all kind of projects. Part of the reason could be that people are always willing to volunteer in empowering their own community. 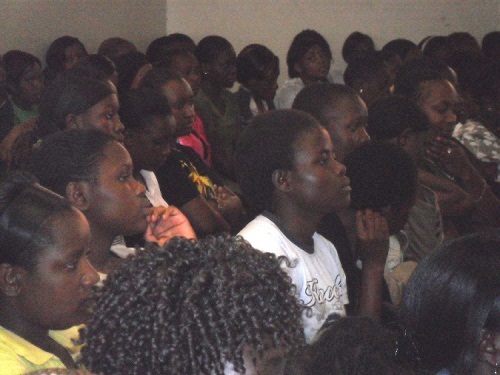 Right from youth groups to women groups, you will find people willing to learn something new to benefit the community. At Jonsaga Hotel, a week hardly passes without a seminar or workshop being held for the residents of Mathare Valley. This illustrates how committed people are to address their challenges. The success and community participation in any project initiated in Mathare Valley will always depend on how it is introduced, respecting community structures both formal and non-formal, understanding people’s cultural background. The best case study in Mathare Valley is that of the stalled Mathare 4A Upgrading Project. The intention was good but it was more driven by the well designed as opposed to keeping the community engaged and informed about each and every process.